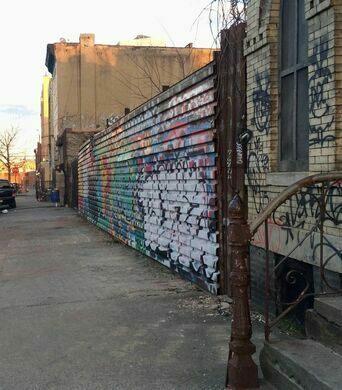 Unearth the hidden treasures of Bushwick and navigate historic cartography through an imaginative scavenger hunt. Detail of 1869 map, encompassing Williamsburg, E. Williamsburg and Bushwick. Lionel Pincus and Princess Firyal Map Division, The New York Public Library. 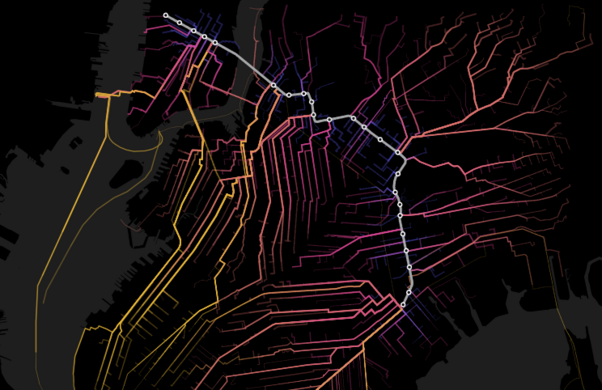 Join artist Lise Brenner, a 2015 Culture Push Fellow for Utopian Practice, and map scientist Stuart Lynn from Carto for an afternoon of time travel, vintage cartography, and seeing NYC's streets through new eyes. Gather at NURTUREart, a contemporary art gallery located in one of Bushwick's landmark industrial spaces. 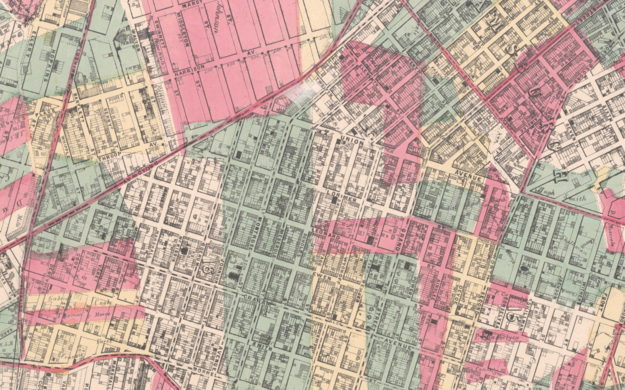 We'll first ground ourselves with an overview of Bushwick's layered past and a survey of the changing face of the neighborhood through historic maps. 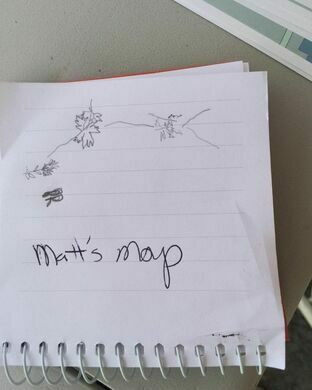 Then, everyone sets out with notebooks and pencils (not phones!) to hunt and gather markers of the everyday, the legendary, and the unusual. Finally, regroup at Lantern Hall where we'll have a chance to have a drink, eat, share our discoveries, download our data, and create a new collective map of the places we’ve found. Prizes will be given! Categories to be determined! Everyone will win! This event is suitable for all ages. Be prepared to walk and look around at your surroundings.